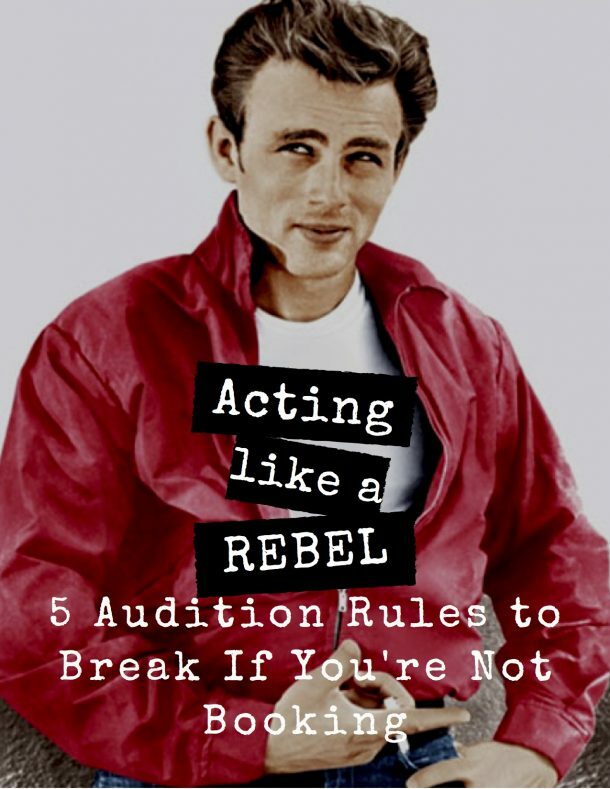 The most common complaint heard from casting directors is that on average, for every 100 actors who audition for a role, ONLY 10 show the skills needed to book the part. I don’t know about anyone else in this industry, but as an acting coach, I hear this referred to so often – I gave it a pet name. I call it “actor math.” And just so we are clear, based on the stats, casting is saying that 90% of actors fall on the side of “bad-actor” math. 90%!?!? Are you freaking kidding me! If you’re like 90% of the actors I’ve met, you’ve probably been told that if you’ve been auditioning, but you’re not getting results- it’s either a lack of talent, not enough opportunities, or an unfair industry. As an acting coach, I teach from a core philosophy of “acting is truth.” I believe if you want to act, you must be able to handle the truth. Today, actors have access to an endless stream of tools, acting techniques, and expert advice at your fingertips. And you can create and submit audition tapes from your own living room. So, if you consider yourself a serious actor, but you’re not getting the results- You only have yourself to blame. THIS ONE’S NOT YOUR FAULT!!!! I’m not saying all the teachers, coaches, or industry professionals are wrong. All the methods shared by industry experts have been “proven” to work. Some actors swear by the “old” methods and book jobs and even win Oscars. 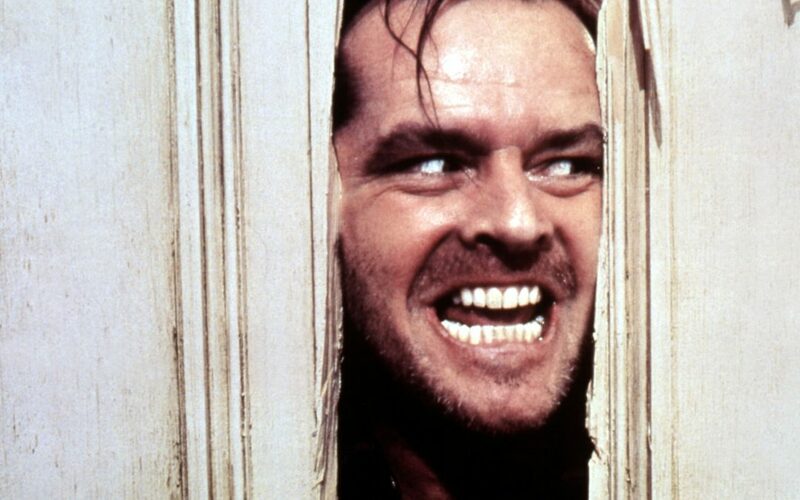 Some actors swear by the “new” methods, and book jobs, and even win Oscars. Any other industry with a “job training and recruiting process” that only produces a 10% success rate, it would be obvious the problem is in the system, not the student. But as far as our industry is concerned, when a “proven” method doesn’t work 90% of the time— you’ve been told that you need more classes, or more auditions, or more followers, or more confidence, or more credits. You’ve been told that you need to get better head shots, find stronger representation, or create bigger opportunities. And you’ve been told that you need to “pay your dues,” and accept working with bad writing, bad scene partners, or bad directors. In other words, you’re told, if you’re not getting the results you want — it’s you that’s not working hard enough, “right” enough, or lucky enough. IT’S TIME TO SAY, “ENOUGH!” BECAUSE IT’S ALL A FREAKING LIE! Do you know who also book jobs, and even win Oscars? Un-trained actors. Actors with no representation, little to no previous credits or social media presence, and actors who (according to Twitter, TMZ, and Barbara Walter’s) have yet to conquer their own insecurities. Of course, questioning this, the response you’d be given is “acting is hard, and talent is rare.” In other words, no matter how hard you train, those able to be successful at ACTING will always be the exception to the rule. Personally, I find that answer hilarious!! Not funny ‘ha-ha’, funny peculiar. Something is either true or untrue. The truth cannot be contradicted and there are no exceptions. IT DRIVES ME MAD WHEN PEOPLE JUST MAKE STUFF UP! It has been pointed out to me, that I, neither have the skill-set or sunny disposition to get (what my dad would call) a “real job.” So, as much as I sometimes want to go full out ‘Cersei Lannister,’ Season 6 Finale on this freaking industry and blow the whole thing up, I have chosen a less messy more win-win solution. MY MISSION IS TO FLIP THE ACTOR MATH. If nothing has changed the “actor math.” Maybe, how we look at the “math” is what needs to change. Actors are asked to question everything. It’s about time we start questioning the meaning of the “math,” itself. What if the “bad-actor” math has been bad “actor math” all along? I went looking for the truth. And what I found is when you flip the actor math, the 90% failure rate has never been a reflection of a lack of talent, lack of opportunities, or an un-fair industry. What if it’s showing us how actors are making acting, auditioning, and navigating this industry 90% harder for themselves than it needs to be. So, the first step to booking more of the work you want, is to quit acting according. 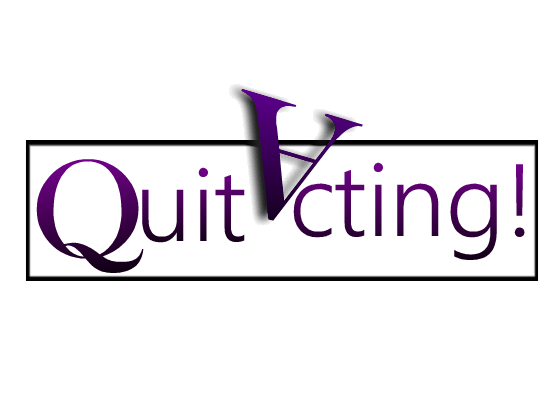 Welcome to the Quit Acting Blog! It’s not time to give up on your dreams. It’s time to find out what’s holding you back… and quit it!